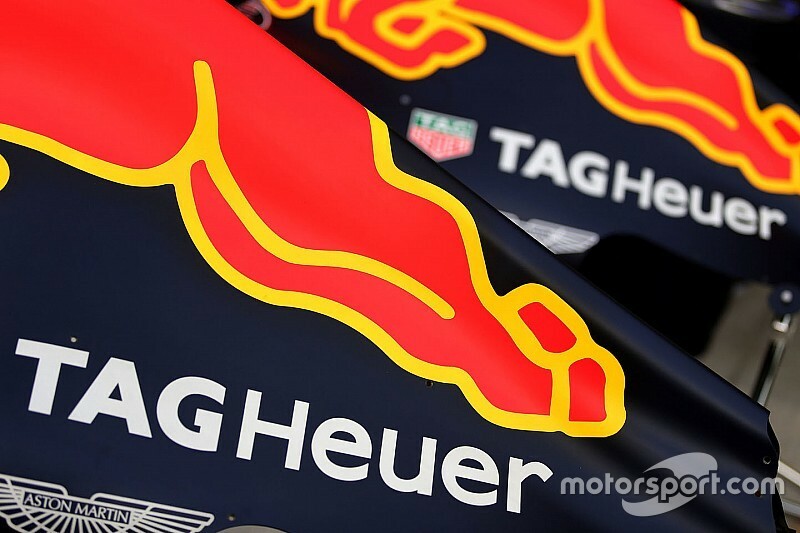 Red Bull Racing has extended its naming partnership with TAG Heuer through 2018, the Formula 1 team announced on Friday. The two companies joined forces for the start of the 2016 season after Red Bull agreed to continue to use Renault engines, but rebadged with the TAG Heuer name. Earlier this year, Red Bull had already agreed to continue using the French marque's power units in 2017 as well. "I am very pleased to be extending our engine partnership with TAG Heuer today," said team boss Christian Horner. "TAG Heuer and Red Bull Racing are two brands which both have a passion for racing and a drive to do things differently, and this forms the basis of our partnership. "The TAG Heuer motto of 'Don't Crack Under Pressure' is something that we at Red Bull Racing live by day-to-day, so we look forward to helping TAG Heuer tell that story in the seasons ahead." TAG Heuer will also continue to act as the team's official timekeeper and official watch. "Formula 1 is part of TAG Heuer's DNA," said the company's Global Sports Director Marc Biver. 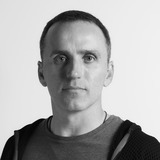 "Red Bull Racing is a young, dynamic and driven team, perfectly in tune with our marketing strategy. This extension will give us even greater visibility, with a real focus on the future. "We have a lot of different projects ahead of us in 2017, projects that are both creative and exciting."